Hannah Bittner is an Oregon State University junior pursuing a double-degree in Education and Human Development and Family Sciences (HDFS) with an option in Early Childhood Development. 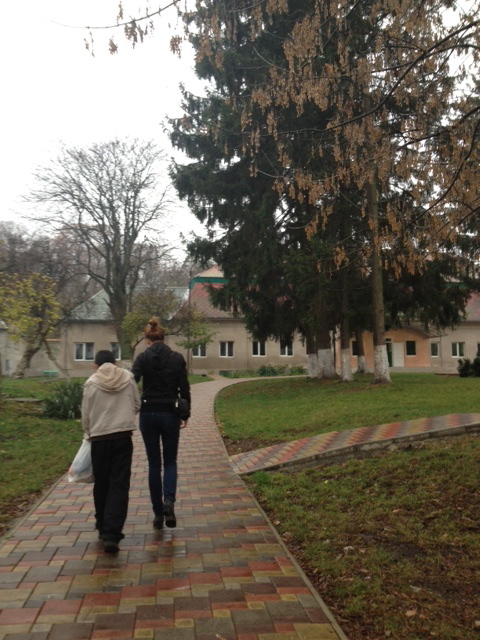 During fall 2013, Hannah interned through IE3 Global Internships at the Chaslivtsi Orphanage in Chaslivtsi, Ukraine. 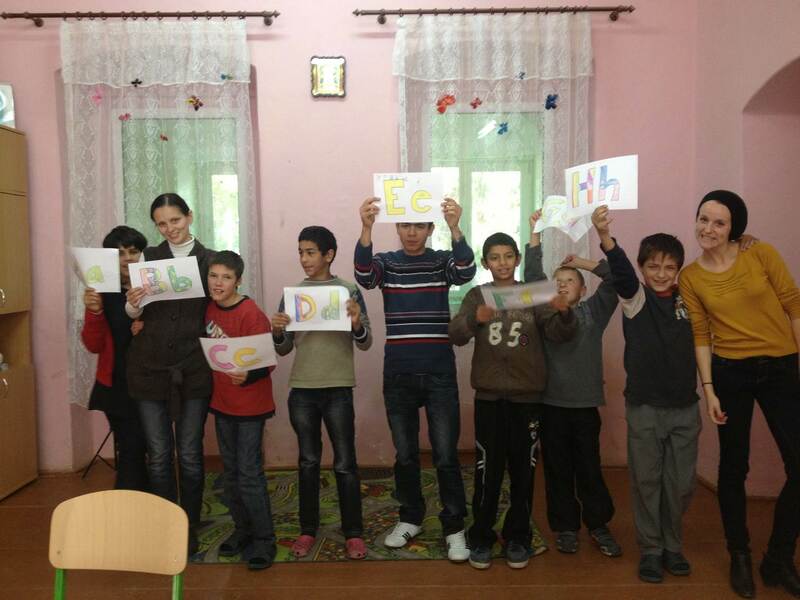 Throughout her three months in Ukraine, Hannah reignited her passion for education as she worked as an English teacher for developmentally disabled children. The novelist Milan Kundera wrote that the brain appears to possess a special area called the “poetic memory.” He wrote that the poetic memory records everything that touches us or charms us; the poetic memory records everything that makes our lives beautiful. If what he wrote was true, then my poetic memory is a book that is bound, written, and sealed by Ukraine. I know that I have been inexplicably drawn to Ukraine from a very young age. When other girls were dreaming of being movie stars, I was dreaming of living on the thirteenth floor of a Soviet-style flat. When the opportunity of interning abroad in Ukraine fell into my lap, I seized it. Cutting my hair, kissing my parents goodbye, and boarding the plane for Eastern Europe was the best decision I have ever made. Upon arrival, I dove into my work. I taught English in a rural orphanage for disabled children for three months; I sang the ABC’s and “Head, Shoulders, Knees and Toes” hundreds of times. I grew to love not only my students, but also the work itself. I fell in love with teaching English, not despite its challenges, but because of them. Throughout the three months I spent in Ukraine, I became even more intrigued by the effects of institutionalization upon children in post-Soviet environments. This experience inspired me to move forward in this area through both work and research; I plan to apply the education of Child Development that I received at Oregon State University to future work with institutionalized orphans in Eastern Europe. Interning abroad gave me professional direction, confidence, and personal relationships that have taught me that love and friendship do not know language barriers or cultural differences. To my fellow students: there is never a more beautiful time than now. Leaving what is familiar for an extended amount of time will greatly benefit you. Posted in College of Public Health and Human Sciences, Education Double Degree, IE3 Global Internships, Returnee.